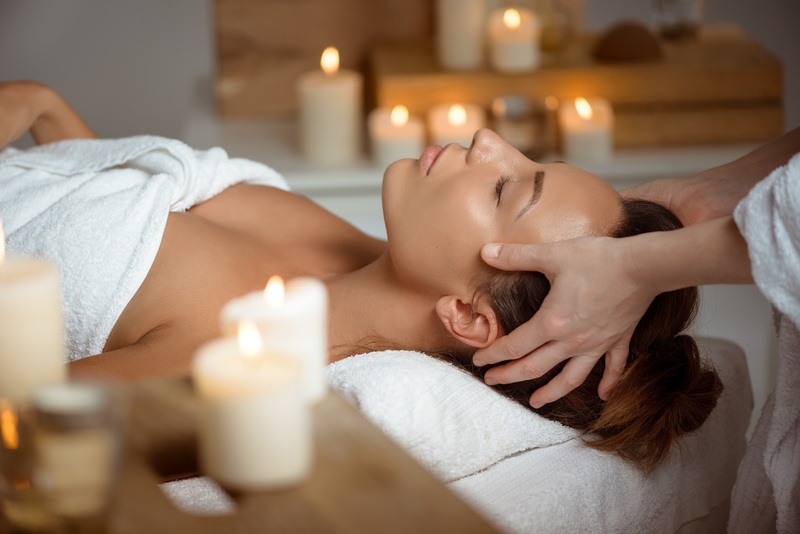 If you are feeling tension and stiffness in the neck and shoulder, our massage will help ease the soreness. Using hands, fingers and elbows, we gently locate your pressure points to help relax the muscles. 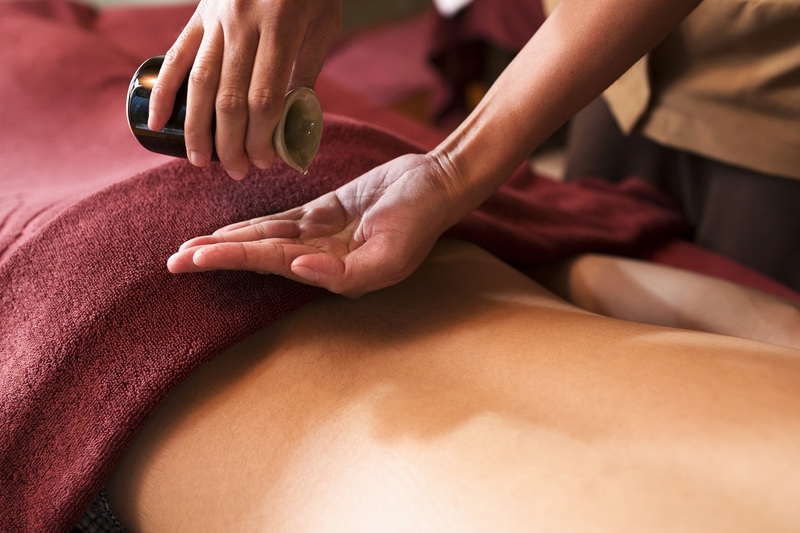 Thai massage can help relieve lower back pain. After a strenuous workout or sitting at a desk all day, your back muscles are likely to be tense from overuse or repetitive use. We also help a high percentage of Tradesmen and professional drivers with deep tissue work using hands, forearms and elbows. Traditional Thai Massage is also called Thai yoga massage, because the therapist use their hands, knees, legs and feet to move you into a series of yoga like stretches. It is like you doing yoga without any work but deep static and rhythmic pressures form the core of the massage. The body will be energised and rejuvenated after the massage. If you stand for long periods of time during the day or have been walking long distances to work, then our foot massage will be the perfect treatment for you. We use our thumbs, fingers and knuckles to apply pressure to the toes, soles and pressure points of your feet. Foot massage is important for your circulation and alleviates fatigue and boosts your immune system. An indulgent Oil massage. Soft flowing stokes calm you into a dreamlike state and you will leave us feeling soothed and stress free. Relaxation massage can be combined with a little bit of Deep tissue work, the choice is yours. © 2019 East Gosford Thai Massage. All Rights Reserved.